Watch the view below and see if you know the answers to these basic questions about copyright. Copyright laws protect individuals who cr_________. What types of things does copyright law protect? 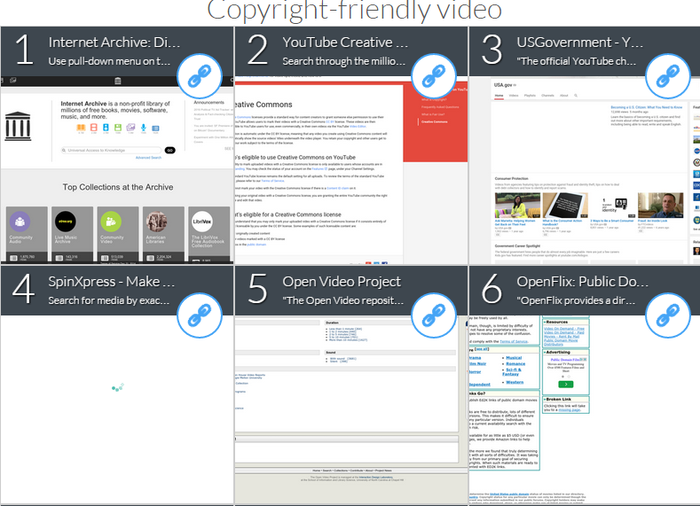 How can students and teachers use Fair Use guidelines to use creative content? Watch the video below and see if you can answer the questions below. Fact or Myth: Everything on the Internet is automatically in the Public Domain. Fact or Myth: Creative Commons gives the creator certain permissions to people wanting to use their work, including permissions to reuse, share, or even modify. 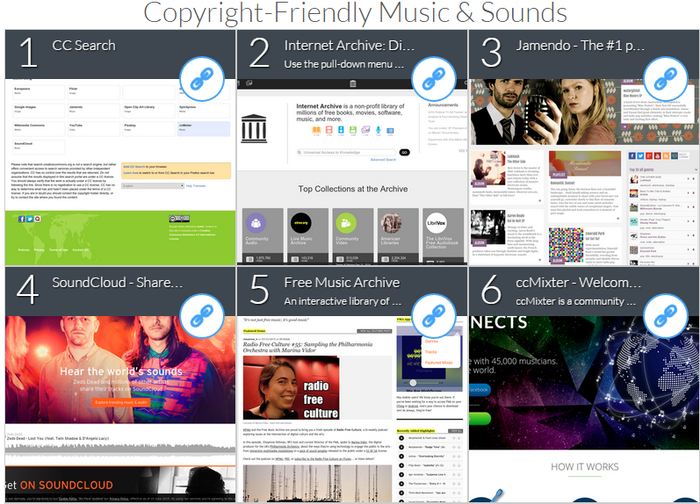 Where Can I Find Copyright Friendly or Creative Commons Sources? Click here to find copyright friendly images from Creative Commons and/or the Public Domain. Click here to find copyright friendly music, sounds, and audio. Click here to find copyright friendly videos. Can I Use Google to Find Copyright Friendly Sources? Of course, you can! Watch the video below. What do you think it means to give "proper" attribution? Did you create the work? If so, do you have permission from anyone featured in the work to use it? (For example, your friend singing at her parent's birthday party, a picture of your teacher . . . you need their consent. If you didn't create the work, you need to make sure it's from the public domain or has a Creative Commons License? Make sure you use recommended sites or do an Advanced Search in Google. For a CC license, make sure you're following the license. For example, if it doesn't give you permission to change the work, then you can't change it. It's always a good idea to attribute the creator of the work. Include the creator's name and the website where you found it.